Load up the family and come pick out your perfect Christmas tree, poinsettias, and fragrant wreaths and garland at Covington’s. Fresh cut Noble, Nordmann, and Fraser Fir Christmas trees are here! 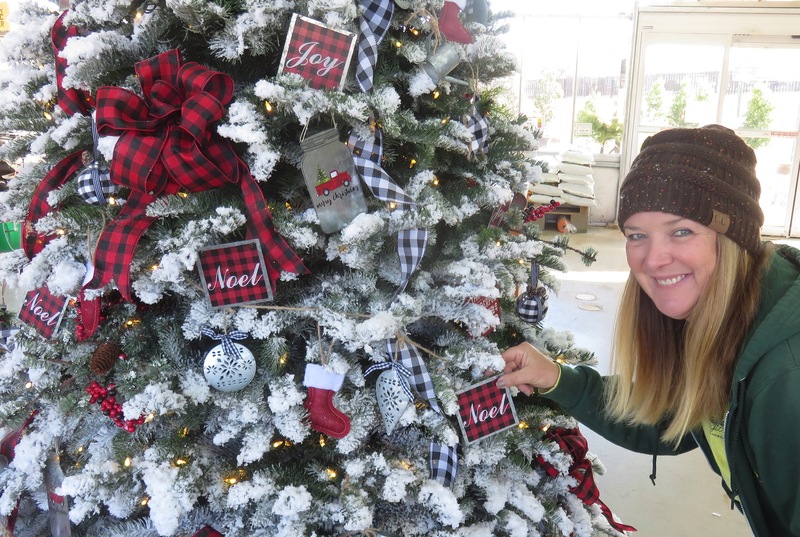 Our trees come in a variety of sizes from 5 to 10 feet tall and you’ll notice that they all have names so it will be easy to remember your favorites as you’re making a decision on your perfect tree! To maintain their quality, we fresh cut our trees and immediately place them in water. Come explore our Christmas tree forest! We have a beautiful selection of naked and flocked trees, or we can do custom flocking just the way you want it with light to heavy snow! Free Christmas tree delivery is available in Rowlett and surrounding areas….See Christmas Trees & Free Delivery for specified areas and all the details. Plus, we can deliver your naked Christmas tree on the same day when you purchase it before 5 pm. Flocked trees have to dry before they are delivered. If you want a living Christmas tree that can be planted after the holiday, we have many to choose from including Eldarica and Austrian pines, Eastern Red Cedars, Japanese yews, junipers, hollies, Green Mountain boxwoods and rosemary cones. 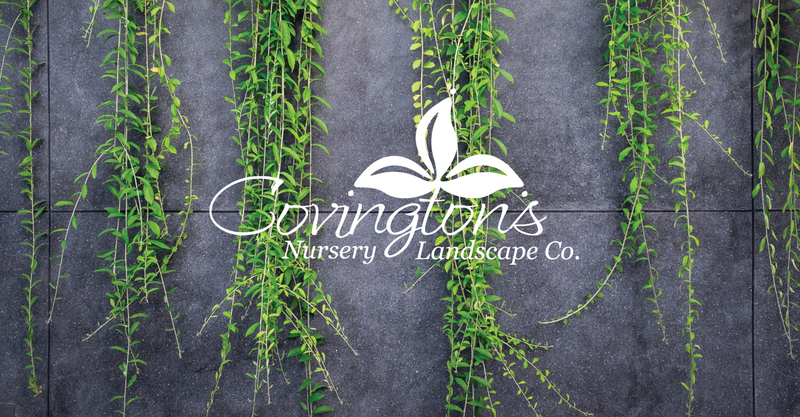 Check them out on our Plant Inventory to see varieties, sizes, and prices. We also have Norfolk pines that can be used as tabletop Christmas trees and later enjoyed as houseplants.